PADER– Government has admitted that fifteen people have committed suicide in Pader district within one year, and many of the suicides are blamed on the many Non-Governmental Organizations (NGOs) that used to carry out psychosocial support and counselling programmes and have since closed their operations in the district. The revelation was made by Freedom Grace Kwiyucwiny, the Minister of State Northern Uganda Rehabilitation who was responding to a concern raised by Lucy Aciro Otim, MP Aruu North, on the over high suicide incidences in Pader District, calling for investigations and appropriate interventions from Government. 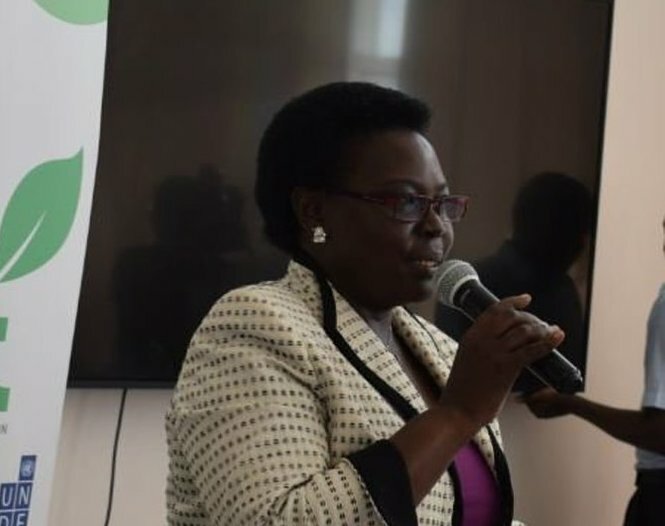 The Minister told Parliament her investigation established that there are indeed cases of suicide in Pader district having been registered in Aruu North since January 2018 and based on the breakdown, seven of these are in Lapur Sub County, while four cases were recorded in Lagur Sub County, and Atanga Sub County registered two cases. On the other hand, there were also other cases in Aruu South Constituency there recorded say; Ogom Sub County, 1 case; Puranga Sub County 1 case bringing the total to 15 registered cases since January 2018. The Minister told Parliament that most of the suicides are as a result of domestic conflict between child and parent, and wife and husband, arising from various issues including early marriage, early pregnancy, land and related property conflict. Further, the Minister said that many of the suicides are committed by use of drugs/pesticides (Dudumaki) used for killing pests in cotton and although records from Acholi region had no figures from Gulu district, this wasn’t the same case with Omoro District, especially Koro sub-county where cases of husbands killing their wives and children and also end up killing themselves are a common occurrence. The Minister promised to work with both the Regional and District Security offices to establish the scope of the matter as well as discuss with NGOs to help reactivate psychosocial support and counselling programmes in Northern Uganda starting with Pader and Omoro Districts where the prevalence is high. “We have discussed the urgent need for psychosocial support and counselling, and for this Financial Year, we shall try to adjust in order to get some funds but next Financial Year, it will be a fully budgeted for the item,” Minister Freedom said.